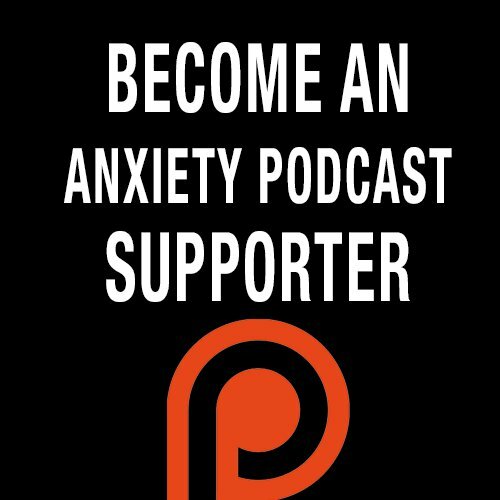 In this episode I talk to Katherine Stone about how postpartum Anxiety & OCD affected her life. We go on to talk about the organization that she's created to help women suffering today. Katherine Stone (@postpartumprog) created PostpartumProgress.com in 2004 after her own experience with postpartum anxiety/OCD after the birth of her first child. She is also the founder and CEO of Postpartum Progress Inc.
Katherine has been featured by CNN, the Huffington Post, Yahoo, AOL, PBS, The Today Show, HLN, ABC News, iVillage, Health.com, the Washington Post and the Atlanta Journal-Constitution among others. Prior to joining the world of bloggers and tweeters, she spent seven years in marketing at The Coca-Cola Company. She lives in Atlanta with her husband and two children.